Hi everyone! The month of March is full of so many things that I enjoy – Read Across America Day to celebrate Dr. Seuss’s birthday, Daylight Savings Time, St. Patrick’s Day, and the first day of Spring! It’s also when we celebrate National Nutrition Month. The Be Active Kids Clubhouse Team knows that in order to have a healthy mind and body, we need to not only move more but eat well too. 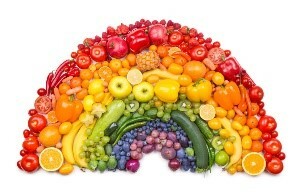 Our favorite way to make sure we choose nutritious foods for our meals is to try eating the rainbow. 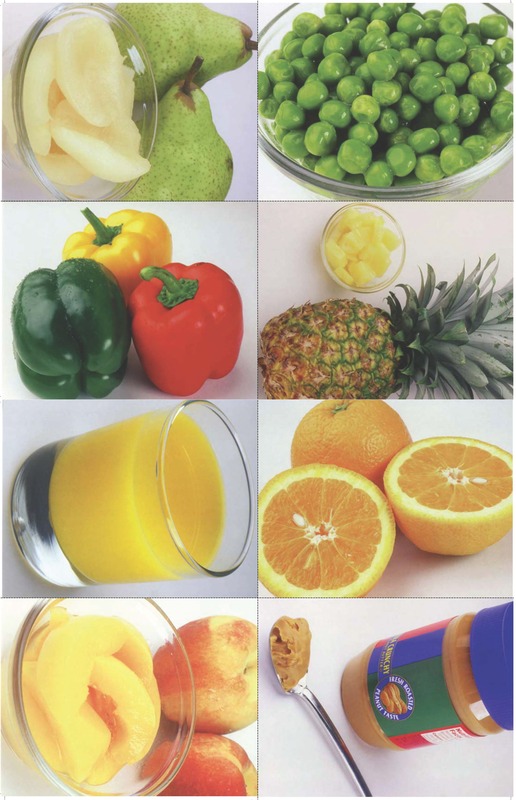 What colors of the rainbow are on your plate today? We make sure we pay attention to serving sizes too! We enjoy eating snacks but know they shouldn’t replace a meal. One of our favorite serving size tips is to use snack size bags or containers when preparing snacks so that we eat the right amount. If you’re like my friends and me, we tend to get busier with our activities once the sunlight is out longer and are often eating more on the go. The good news is that you can still eat healthy meals away from home by making a plan together with your family that uses the Go, Slow, and Whoa way to think about food! As our friends at the American Academy of Pediatrics say, “A healthy child becomes a healthy adult” and it’s with a team approach that a child will be both. The Be Active Kids Clubhouse Team wants you to know that we’re on your team cheering you on as you make healthier choices each day! 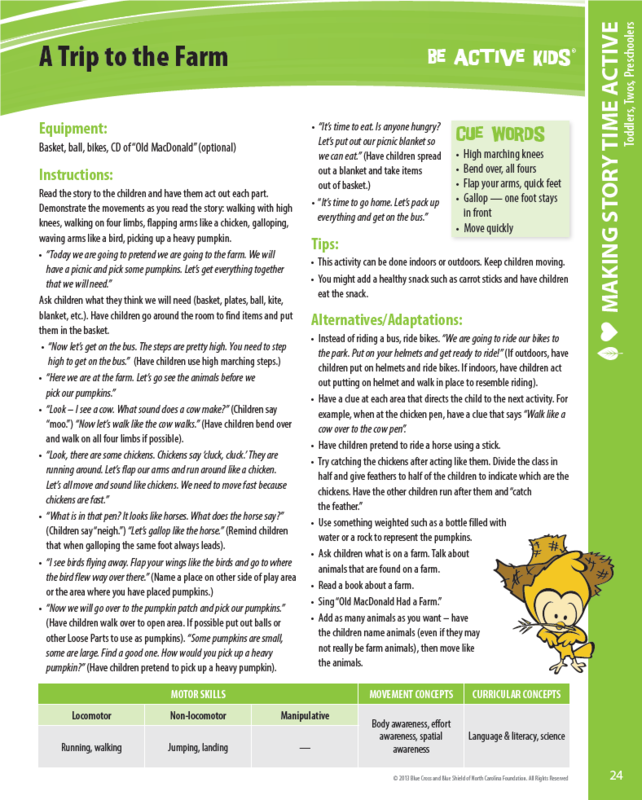 Also, check out Feed the Caterpillar and Act Out the Stages of the Butterfly Activity by Angela Thayer from Teaching Mama. I hope you’ll celebrate National Nutrition Month with my clubhouse friends and me throughout the month of March and keep fueling your body with the nutrients it needs to be the healthiest version of you! Share your pictures and ideas on Facebook, Twitter, and Instagram using #beactiveblue and @beactivekids. See you in April for Screen-Free Week and the Week of the Young Child!